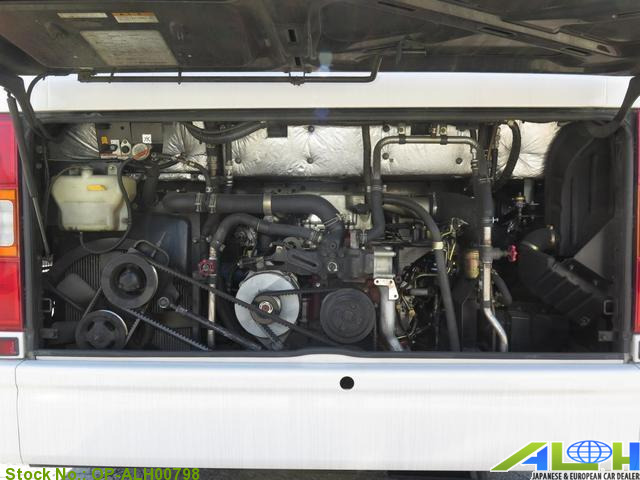 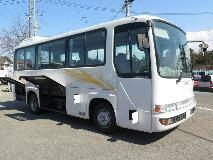 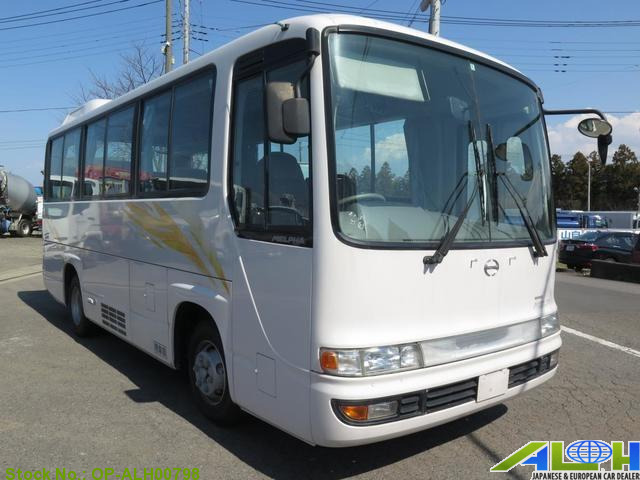 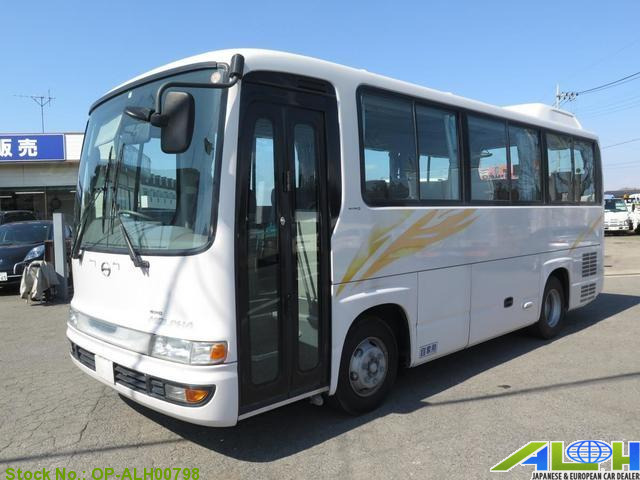 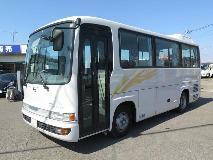 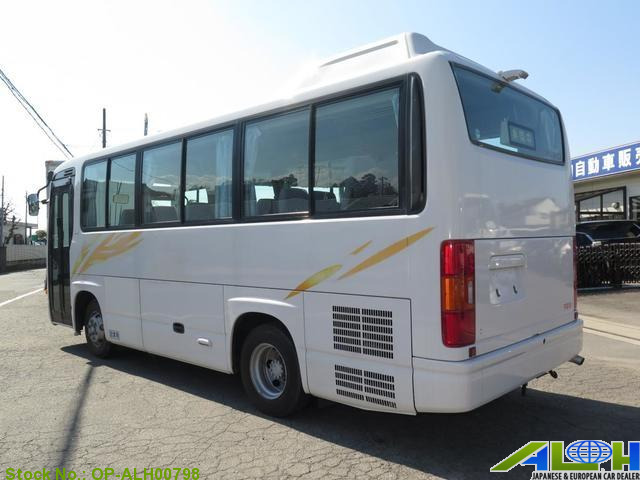 Hino Melpha RH4JEEA with Stock Number: OP-ALH00798, grade 29 SEATER and mileage 201,000 KM is now on sale . 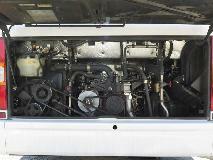 It was manufactured in Year 2002 with 5,300 CC engine, 5MT transmission along with Right Hand Steering and 2wd. 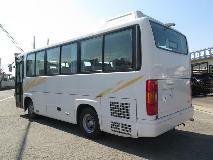 This BUS is available in White color , Diesel fuel .